There are no prizes for guessing the top two in our ranking this year. 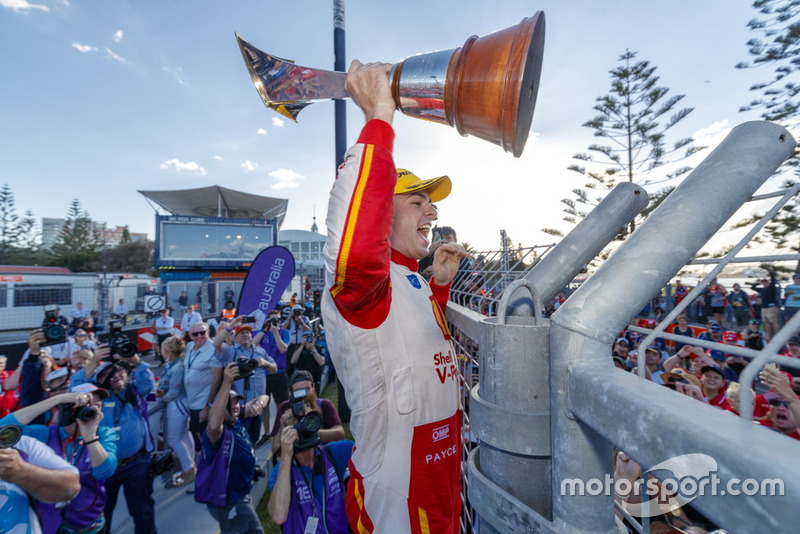 What McLaughlin and van Gisbergen produced as they vied for the title was stunning sport, beautifully supported by the simmering tensions between DJR Team Penske and Triple Eight. Elsewhere, however, there could be some surprises. For example a star rookie who finished well outside the Top 10 in the points making the cut. And an established front-runner in one of the best seats on the grid missing out. Here's our 10 best Supercars drivers of 2018. This spot could have gone to either Percat or his BJR teammate Tim Slade. There was little to split the pair through the season, Percat getting the nod thanks to a) his second place at Albert Park, and b) finishing with a handful more points. However what was missing from both BJR drivers this season was ability to fight consistently at the front. The team couldn't match the big two or even the lead Erebus on any kind of consistency, which meant a long year battling away in the midfield. And, as Percat proved by having his Commodore opened up like a can of tuna by Coulthard’s rear wing endplate in Newcastle, that leaves you susceptible to collateral damage. Twentieth in the points. Not even best of the five rookies. Doesn't seem all that impressive on paper. 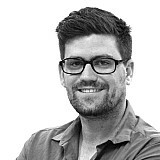 The reality, though, is that Anton De Pasquale starred in his debut Supercars season. The Erebus youngster looked like the real deal from the word go, something he highlighted with a pair of thirds in qualifying at Hidden Valley. 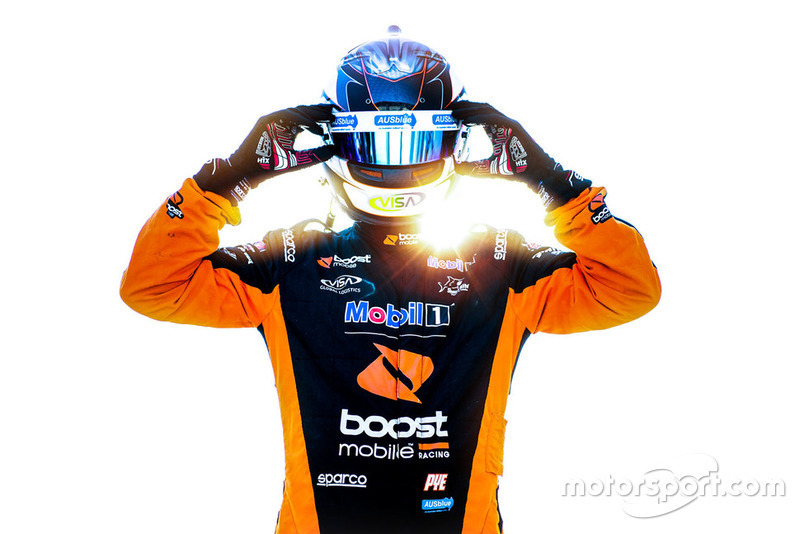 His grandest performance, though, was his Top 10 Shootout lap at Bathurst 1000. He was third quickest and, while he played it down afterwards, we were all left wondering if had he not run wide at the last corner what could have been. Pole? A 2m03s? De Pasquale isn't the finished product. And if you asked Michael Caruso for a character reference it probably wouldn't be great, given their clashes in Townsville and Sydney. But race craft can be tidied up. The bit that can't be taught is raw speed, which De Pasquale has in spades. With the Nissan package so rarely a front-runner, it’s easy to forget that 2006 series champion Rick Kelly is one of the top drivers in the field. The obvious highlight of Kelly's season was that stunning win at Winton, sealed with an impressive cold-tyre pass on champion McLaughlin after a late restart. 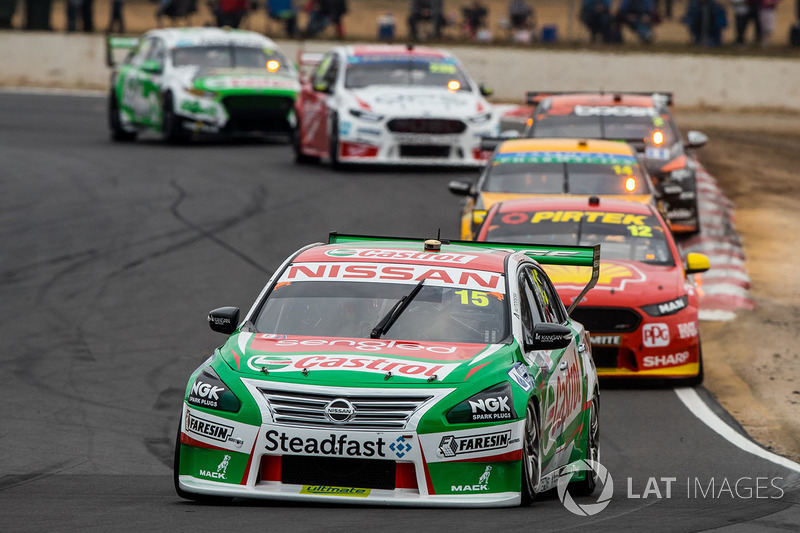 It was not just part-owner Kelly’s first win for Nissan Motorsport, but came just days after confirmation that the factory deal would not be renewed for 2019. However what really shows how well Kelly drove this season is that he finished nine spots and 774 points clear of the next best Altima, which was Andre Heimgartner. That shows remarkable consistency, particularly given Kelly and Michael Caruso (18th in the points) are so close in terms of car speed. It was another impressive season for the often-underrated Pye, highlighted by his stunning win in difficult conditions at the Australian Grand Prix. 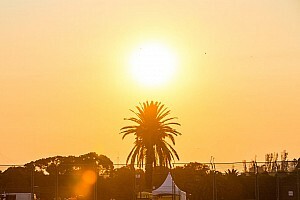 To recap, Pye had dominated much of the third Albert Park race only to have his maiden win threatened by a thunderstorm. He made a risky call to stay out on slicks, had a half-spin that almost let Jamie Whincup spoil the fun, and then out-dragged the Triple Eight driver to the finish line to win anyway. 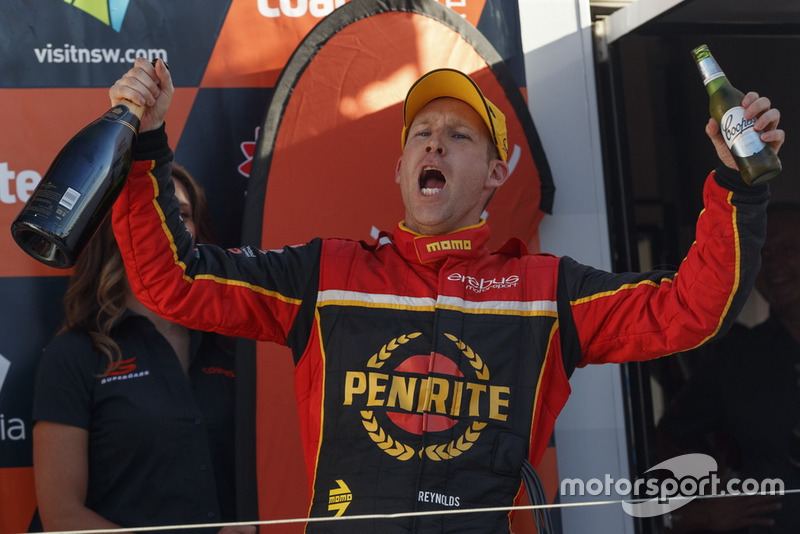 He also finished second at Bathurst for a second consecutive year, as well as once again out-classing highly-rated teammate James Courtney. For a bloke who finished third in the points to be just sixth on this list may seem a little harsh, but really it’s just a case of Whincup being a victim of his own success. 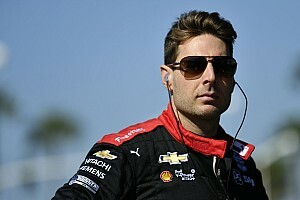 Finishing the year more than 500 points behind McLaughlin is so unlike the relentlessly consistent seven-time champ. In absolute fairness, he dropped a lot of points thanks to things like the wandering wheel at Bathurst (a race he and Paul Dumbrell were probably going to win). And his drive at Sandown alongside Dumbrell was as good as we saw from anyone all year. But anything outside of year-long title contention seems disappointing for a guy as good as Whincup. 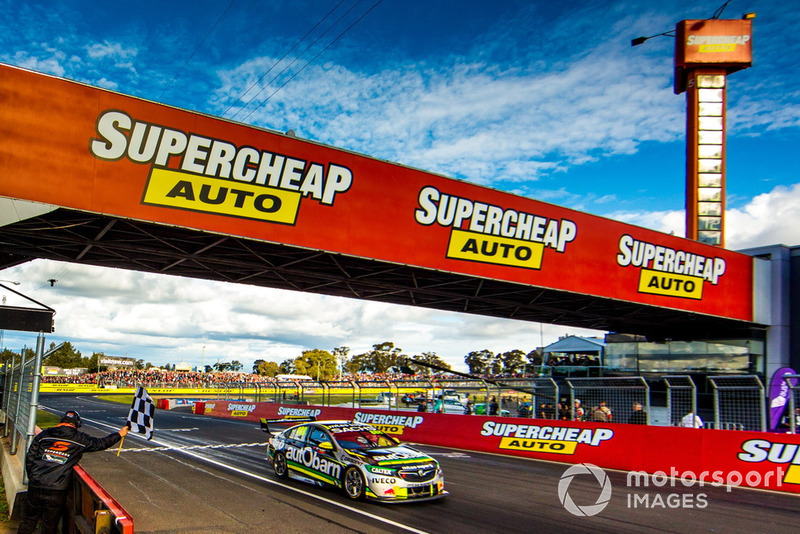 Mostert was the clear standout during a tough season for Tickford. What made his season impressive was the sheer distance between him and the rest of the Tickford drivers. 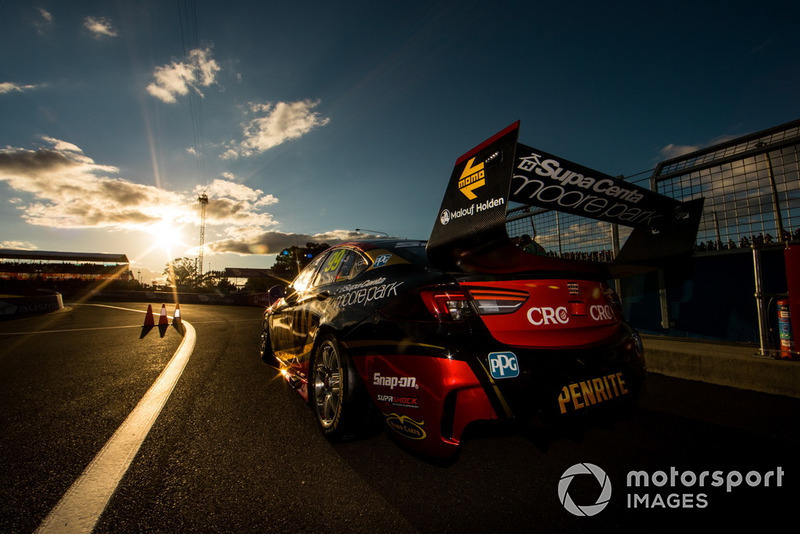 It wasn't just that he took the team's sole win (alongside James Moffat on the Gold Coast), but he ended up six positions and 615 points clear of the next best driver from the same garage – 2015 series champ Mark Winterbottom. Mostert heads into the final year of his current contract in 2019, so Tickford will want to find some pace if it has plans to hold onto him. 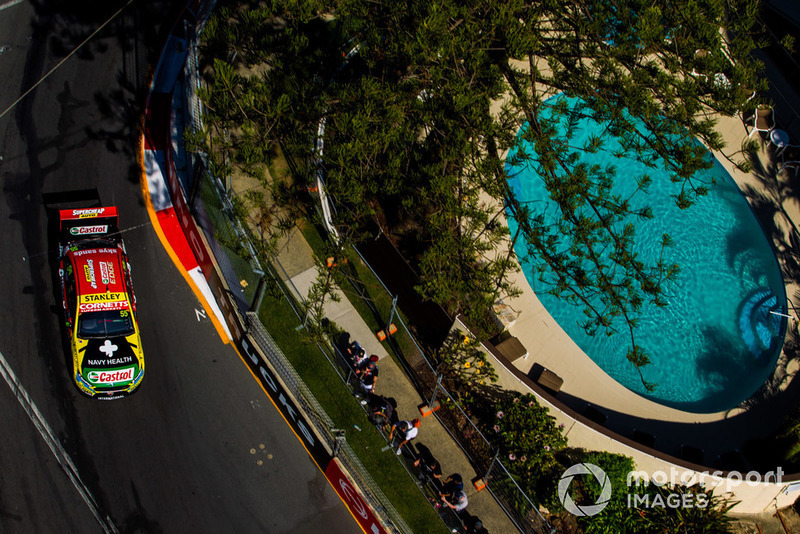 What a great comeback we saw from Craig Lowndes. The 2017 season created doubt over the veteran's single-lap pace, with a sharp decline in qualifying form. However, partly aided by the move back to the old-spec Dunlop tyre, he improved this year, even taking a pole at Symmons Plains. There were two major highlights for 'CL' in 2018. One, his brilliant Bathurst 1000 victory alongside Steve Richards. The other, his shock retirement announcement in Townsville back in July. Things have come a long way for Reynolds over the past three years. When he was sacked by Tickford and joined the struggling Erebus outfit it looked like his career was toast. Then Erebus switched from Mercedes to Holdens, moved to Melbourne, and has gone from strength to strength under the straightforward leadership of Barry Ryan. Reynolds has played his own part in the remarkable turnaround in form, and was in brilliant touch himself this season. His title charge fizzled out thanks to too many average performances during the shorter Saturday sprint races, but he was still hugely impressive across the year. His move around the outside of Kelly and McLaughlin to win in Darwin was the highlight of his year. The lowlight was those Bathurst 1000 cramps that cost him a second Great Race crown. 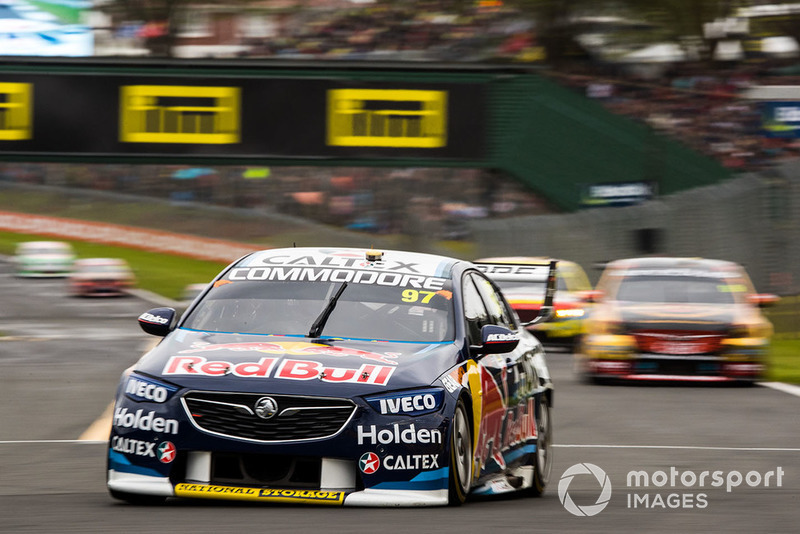 A bit like Lowndes, van Gisbergen was back to his best this year after a quiet 2017. We saw some vintage SVG throughout the season, starting with his bruising performance in Adelaide. He came to terms with the ZB better than anyone, and a run of wins at Queensland Raceway, Sydney, and The Bend underpinned his title charge. 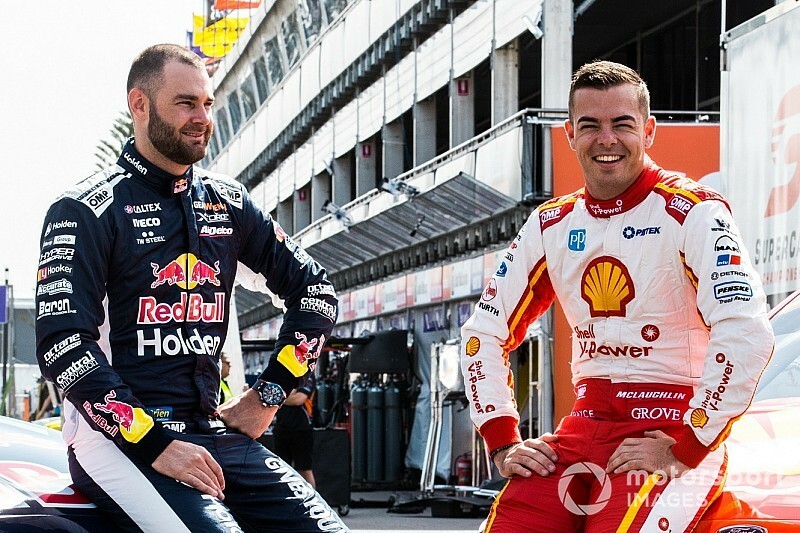 His finest moment, however, was the charge to a 5.5s lead at Pukekohe with a 5s penalty hanging over his head – which he celebrated with that cheeky park-in job on Scott McLaughlin. In the end it was pitlane troubles that shaped his bid, starting with the unsafe release on the Gold Coast and ending with that refuelling bungle in Newcastle. He he won the title, though, he would have been a worthy champion. 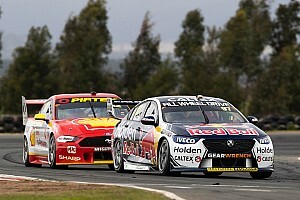 Saying van Gisbergen would have been a worthy champion takes nothing away from McLaughlin. 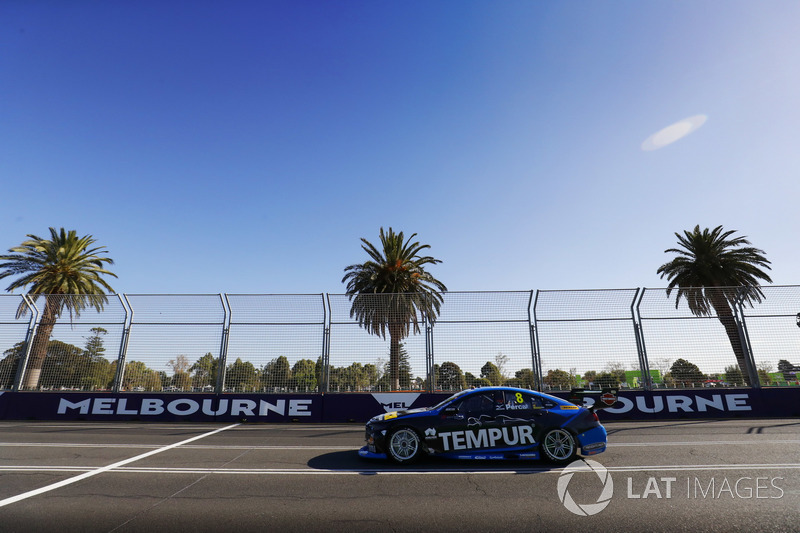 Nine wins, 13 poles, and only a single finish outside the Top 10 (a 15th at Albert Park only through a strategic misstep) – that's how you win a championship. The stats make it look easy, but it was anything but. 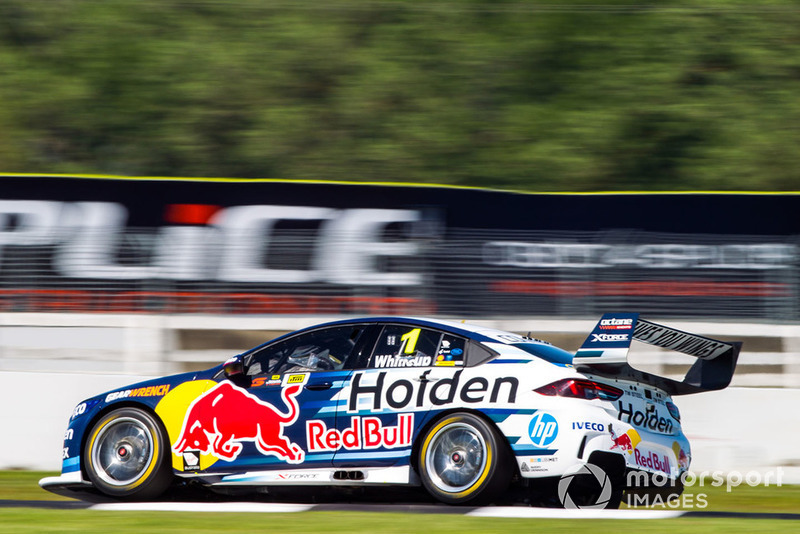 Van Gisbergen and the new ZB Holden proved to be formidable foe, McLaughlin needing to dig deep to get the ageing FG-X Falcon package across the line. However he bounced back from the devastating 2017 finale in perfect fashion, holding his nerve across a tense finale in Newcastle to claim a deserved first crown.